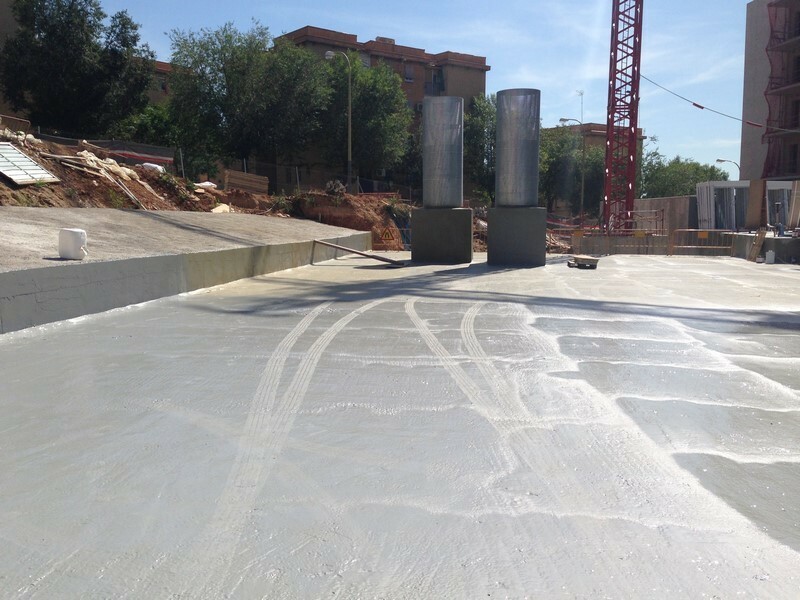 TECNOPOL finishes for flat roofs and terraces can be applied on a wide range of existing surfaces (mortar, cement, traditional waterproof sheeting, ceramics, wood etc), using a few simple steps. 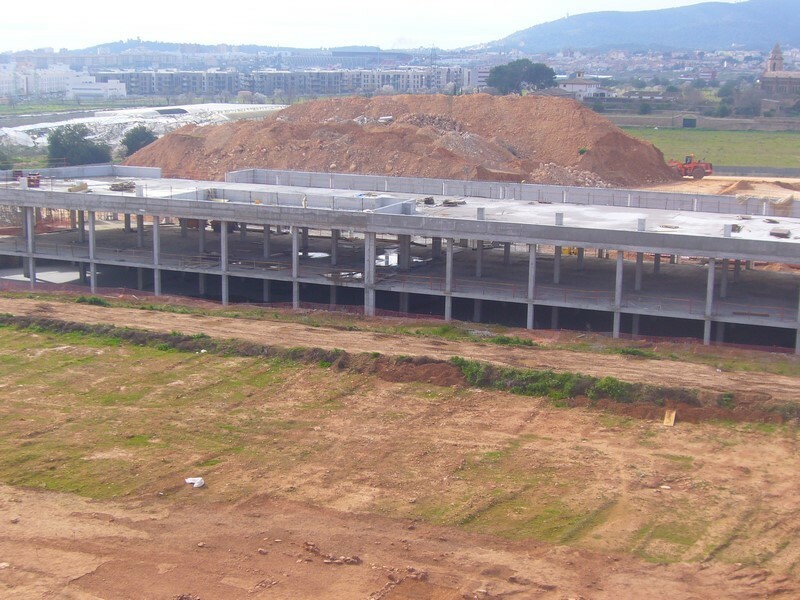 Depending on the system chosen a membrane from either the DESMOPOL or TECNOCOAT range will be used. 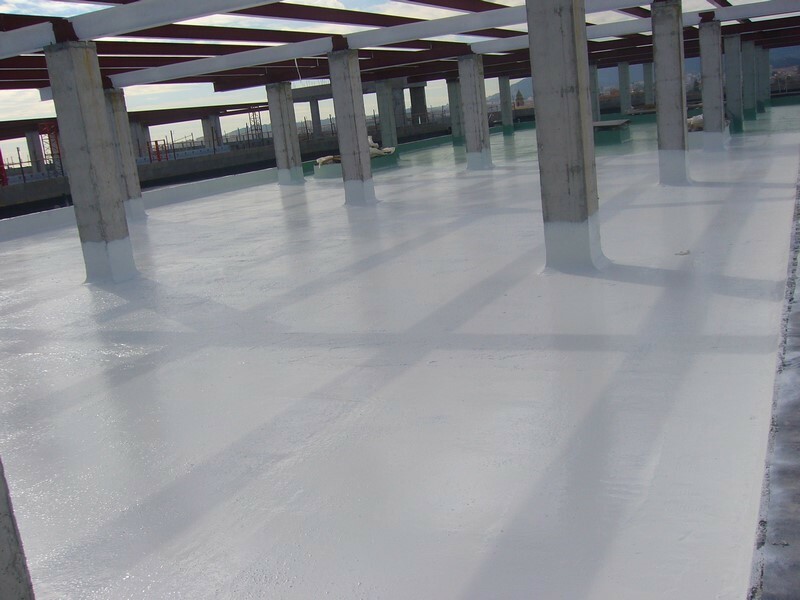 The TECNOPOL finishing coat consists of an aliphatic polyurethane resin, highly resistant to UV rays and hard wearing (can be walked on), and to which an anti-slip finish may also be added (conforms to CTE DB SUA, Class 3 classification (Rd >45), according to UNE-ENV 12633:2003). Ceramic finish flat roof flooring can be applied on whole wide range of existing surfaces (mortar, cement, traditional waterproof sheeting, acrylic paint, existing ceramic paving, wood etc). 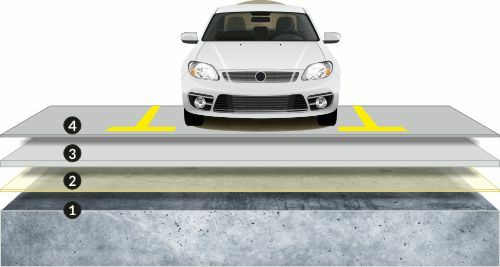 To improve adhesion of the mortar and facilitate the positioning of the final paving, an anchoring coat should be first applied by sprinkling dry silica over a fine layer of polyurethane resin. The finishing layer of ceramic material will be positioned directly on top of the anchoring coat. Our finishes for raised flooring on roofs and terraces (using individual pieces positioned directly over the surface or via bases or pedestals) can be applied on a wide range of existing surfaces (mortar, cement, traditional waterproof sheeting, ceramics, wood etc). The raised flooring finish will then be positioned directly over the waterproofing membrane. 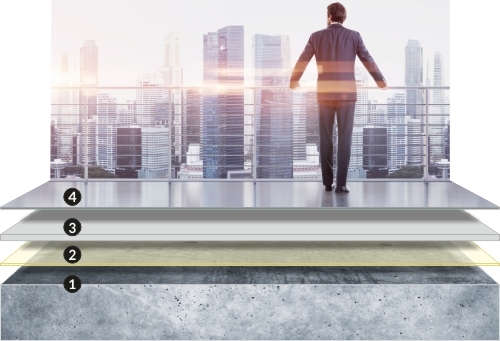 Our finishes for flat roofs designed for vehicle traffic can be applied on a wide range of existing surfaces, typically concrete, using a simple preparation process, and are designed to meet aesthetic demands as well as waterproofing considerations. A primer resin should be first applied to ensure adhesion to the surface. 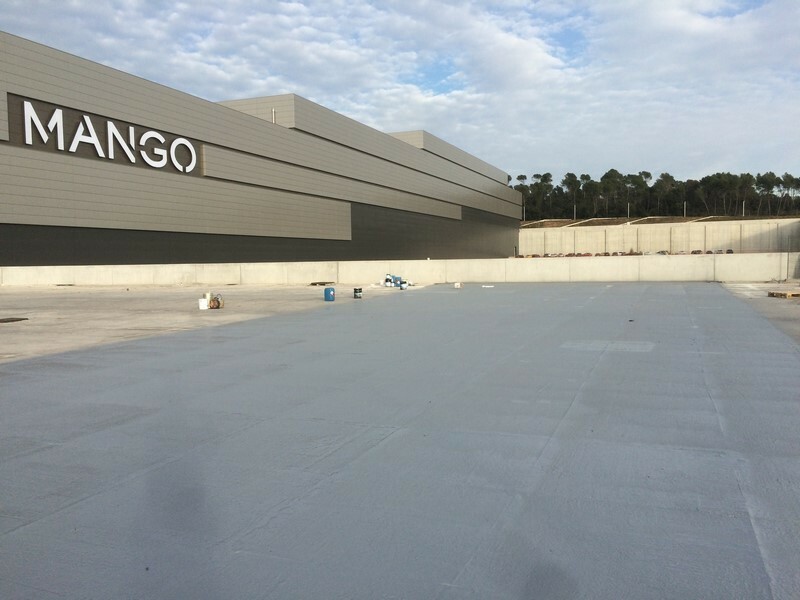 The TECNOCOAT waterproof membrane is applied directly over the primer resin. 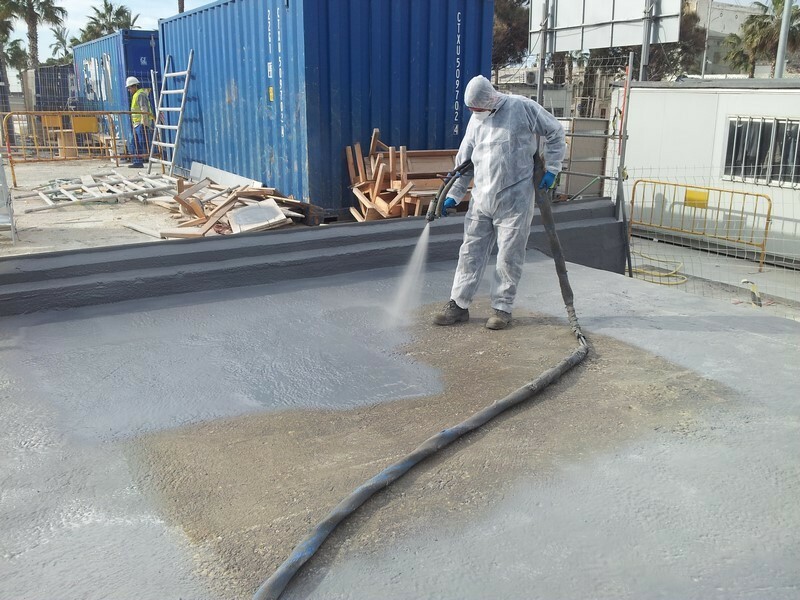 The 100% pure polyurea TECNOCOAT P-2049 HR system was developed as a coating suitable for waterproofing, protection and sealing in general, especially in applications where extreme resistance is required. 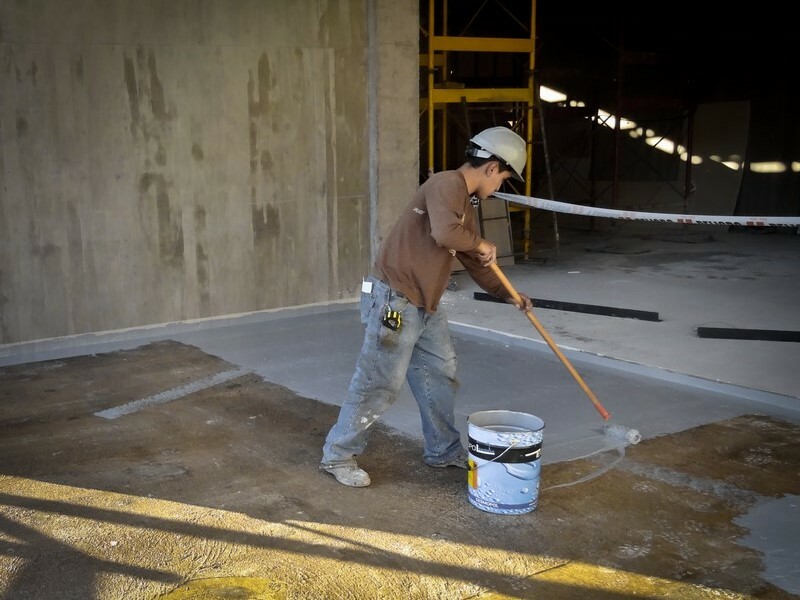 The pure polyurea TECNOCOAT P-2049 HR membrane is made up of two liquid components, isocyanates and amines, which are mixed together using a spray equipment (TC2049 http://spray-equipment.tecnopolgroup.com/), to form an aromatic, continuous, without joints, high density, solid pure polyurea, with high mechanical and excellent chemical resistance qualities. 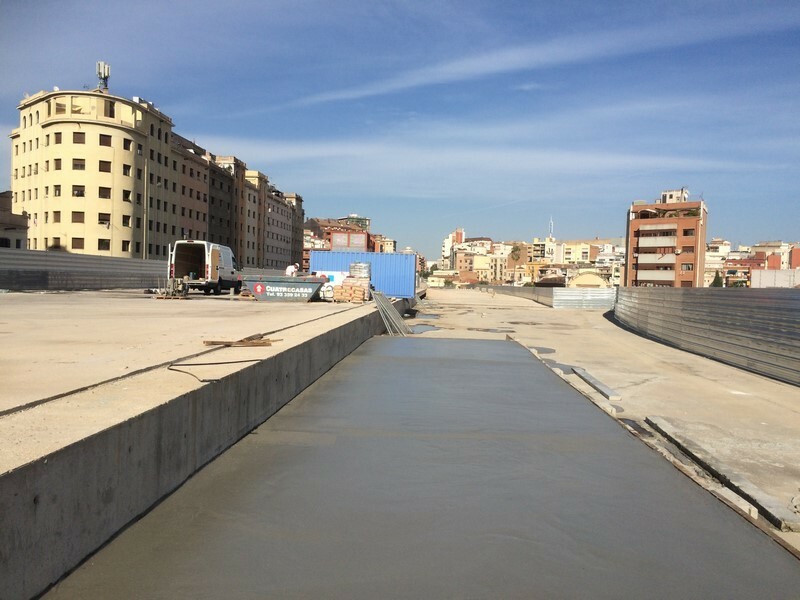 The finishing coat consists of an aliphatic resin, highly resistant to UV rays and hard wearing (can be walked on), and to which an anti-slip finish may also be added (conforms to CTE DB SUA, Class 3 classification (Rd >45), according to UNE-ENV 12633:2003)..
Flat roofs with thermal insulation based on TECNOFOAM polyurethane foam applied to the outside of the system are known as “inverted”. 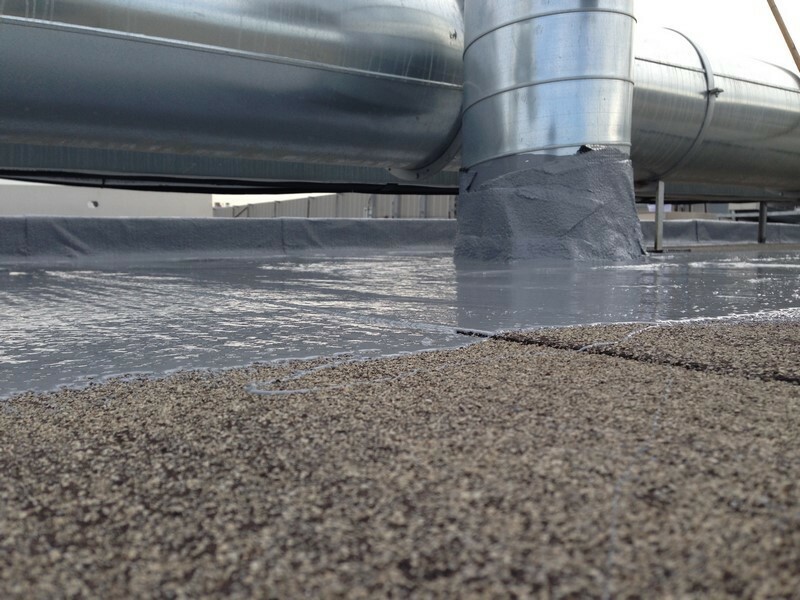 These offer a simple and effective solution solely requiring protection for the foam from UV rays which would otherwise degrade the aromatic material. 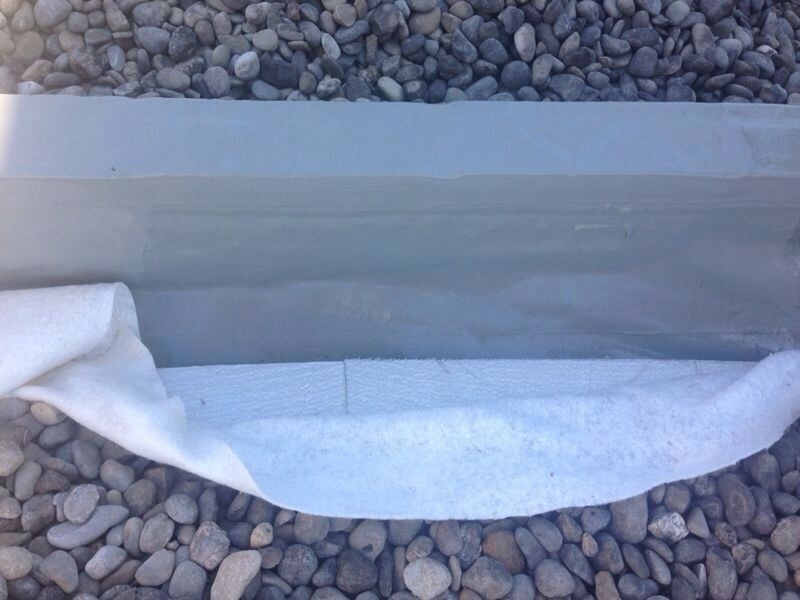 Finishes for flat roofs with thermal insulation based on TECNOFOAM polyurethane foam may be applied on a wide range of existing surfaces (mortar, cement, traditional waterproof sheeting, ceramics, wood etc), using a few simple steps. The coat of TECNOFOAM poyurethane foam is applied directly onto the membrane before it has completely polymerized. TECNOFOAM G-2050 polyurethane system for thermal insulation is specifically formulated to apply foam with applied density around (±50~60 kg/m³). Its application has to be done by the specific spray equipment. The blowing agent is water. 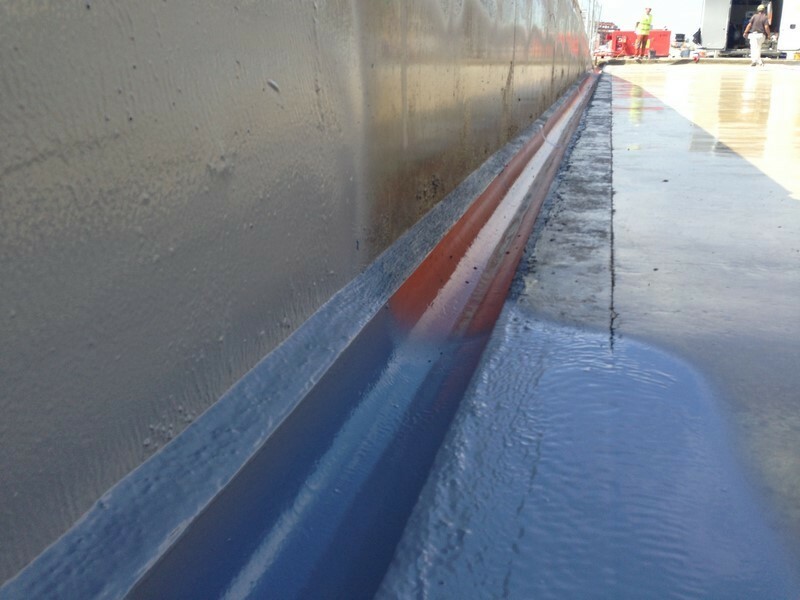 For UV ray protection a final coat should be applied using a highly resistant aliphatic polyurethane resin. 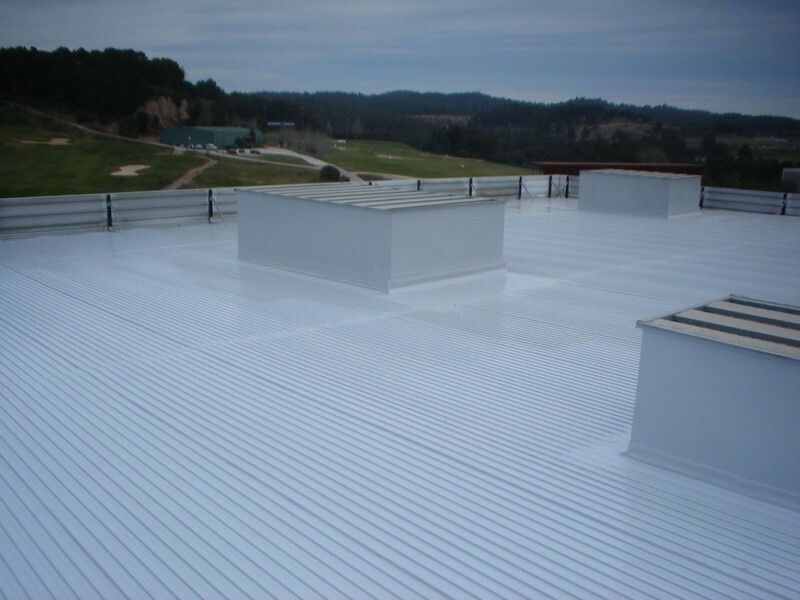 Flat roofs with thermal insulation (in this case polystyrene panels) located on the outside of the system are known as “inverted”. 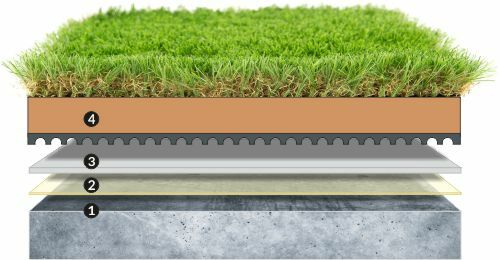 These offer a simple and effective solution where one simply needs to take extra care with the ballasting given that mechanical attachment will not be possible as this type of flooring is positioned on top of the waterproof membrane. 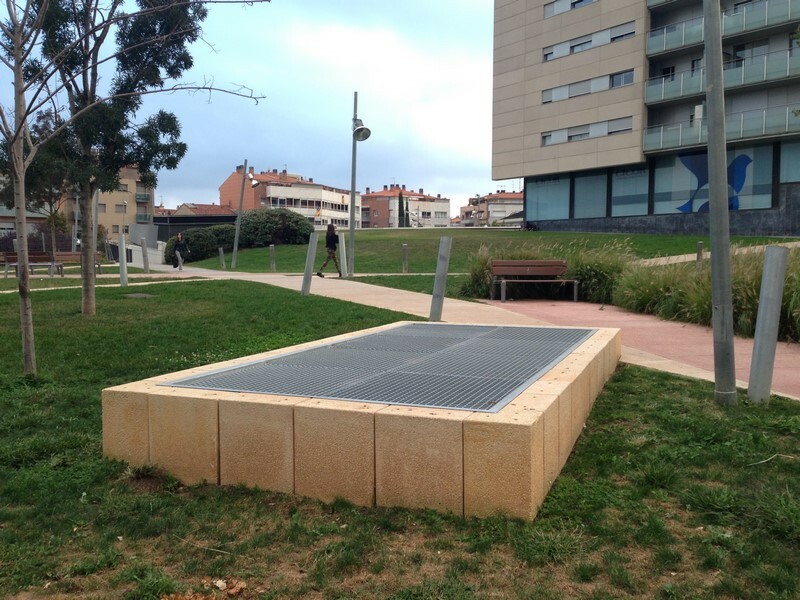 Ballasted flat flooring with thermal insulation may be applied on a wide range of existing surfaces (mortar, cement, traditional waterproof sheeting, ceramics, wood etc. ), using a few simple steps. The polystyrene panels are positioned directly over the membrane, taking care to ensure they are correctly overlapped and fitted. To ensure correct positioning of polystyrene panels these should be ballasted with, for example, dry aggregates. 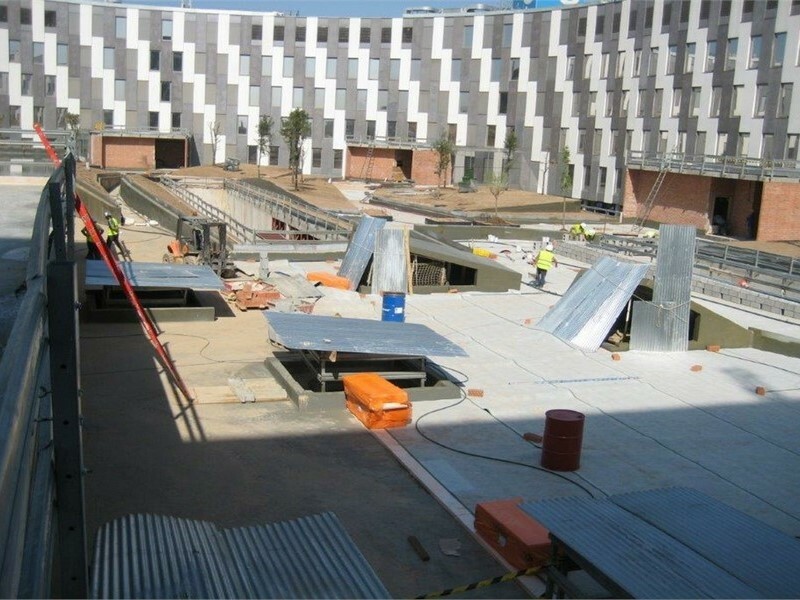 Our liquid and continuous waterproofing systems provide the ideal solution for ensuring continuity with the other vertical facades usually produced using continuous mortar, offering both functionality and a consistent aesthetic finish. 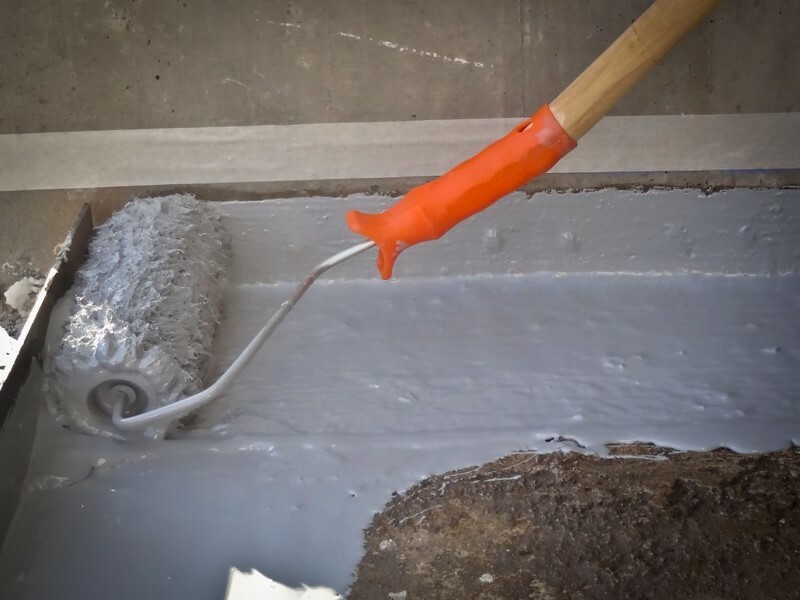 The procedure will consist of first ensuring correct preparation to ensure a good initial appearance of the surface, typically made of concrete, bearing in mind that the final aesthetic finish is a key element of the process. 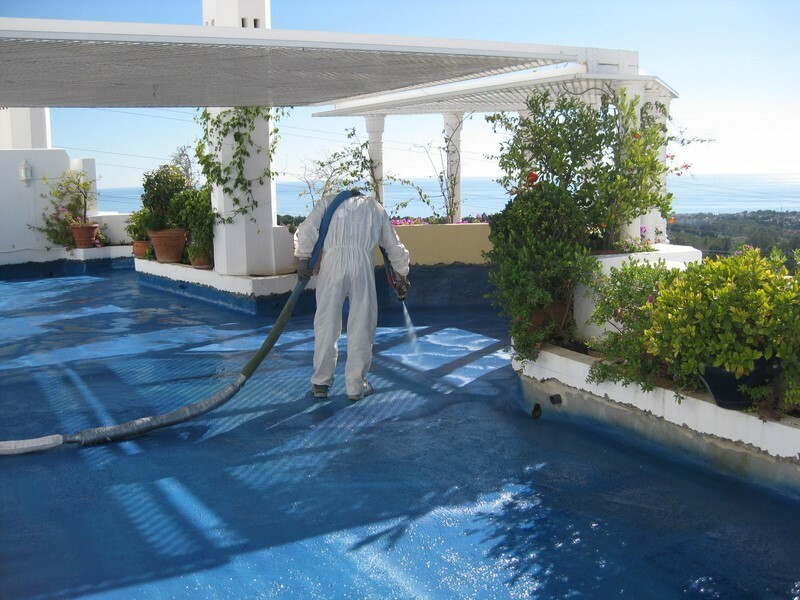 The TECNOPOL finish consists of an aliphatic polyurethane resin, highly resistant to UV rays and hard wearing (can be walked on), which is applied using either airless equipment or a roller. 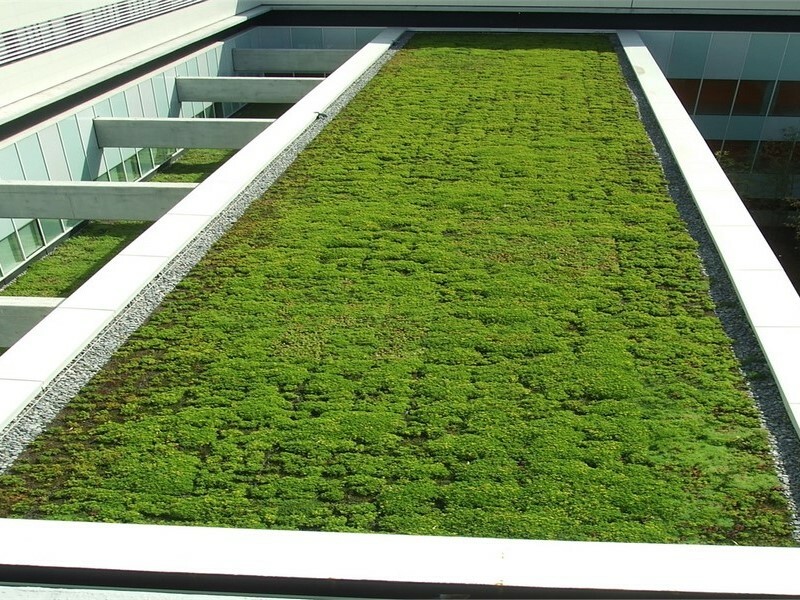 The company responsible for the design and style of the gardened roof area will need to decide on the various additional coats required for this type of finish.